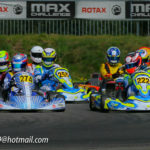 The official first race of the BNL championship took place at Genk, Nick started in the Senior Max class. The field was well filled and there were 29 participants. 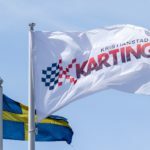 On Friday the focus was on the set-up of Nick's new Tony Kart Chassis, and in the last session we found the set-up on which Nick felt the kart how he liked it. 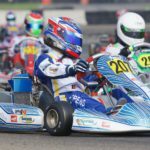 It helped Nick to set the fastest time on the … [Read more...] about First BNL Senior race at Genk April 14-15. For the new season Mojo has developed the D5 tire, an new race tire to be used in the Senior Max Class. 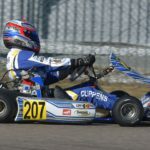 On Saturday Nick had his first experiences with this tire at the kart circuit at Genk. Together with his team Daems Racing they had good test sessions to understand the performance of the tire. 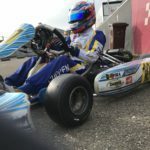 … [Read more...] about Nick tests New Mojo D5 tire for Rotax Senior Max Class at Genk.